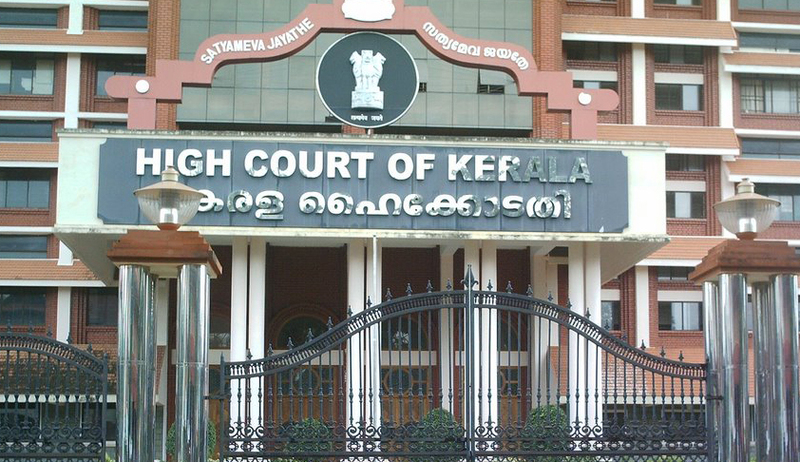 Kerala HC Judge recuses himself from liquor licence case; says lawyer tried to influence. In an unusual development, a Kerala High Court Judge, Justice C T Ravikumar on Tuesday recalled a judgment which was ready for pronouncement and recused himself from passing orders in a batch of Writ Petitions filed by Bar Hoteliers seeking renewal of the bar licences. According to the Judge, an Advocate practicing in the High Court Mr. K Thavamony had met him at the residence on Monday evening and attempted to discuss the issue. In a short order Justice Ravikumar said; “The petitioners were heard finally on 11-04-2014 and a common judgment in the case is yet to be signed. However, on 21-04-2014, Adv. K Thavamony came to my residence and attempted to speak about the issue touching the aforesaid the case. In the circumstances, the common judgment in the case is recalled”. About 54 writ petitions filed by various bar owners were listed for orders on Tuesday. When the matter was taken up, the Judge by a brief order told the Court that he had to recall the Judgment in the light of attempt to influence him. The judge, in his order, stated that the petitioners can avail remedies before the vacation bench of the high court. Kerala High Court is now closed for summer vacation. Advocate Thavamony however refuted the allegations, though he admitted his visit to the Judge’s residence, he termed it as a friendly visit and objected to the charge of trying to influence the judge. According to him, he was not holding any Vakalath for Bar owners and his visit was causal as he was passing through the area where the judge resided. He justified his visit by saying that both he and the Judge were Government Pleaders together and he thought of renewing the friendship. According to him, when he mentioned the word ‘abkari cases’ and his plan in the past to purchase property in the same area with fees generated from abkari cases, the judge misunderstood and asked him not to speak anything about the case. "Today I read in the newspapers about a judge of the High Court of Kerala having been met by an advocate, following which the judge declared that he was recusing from the case. If that be so, the Bar can avoid judges who they do not want to hear their case by sending an advocate to meet the judge". "This is delinquency on the part of the judge, and of course impropriety on the part of the advocate. The Bar maintains its dignity by keeping away from judges except for all legitimate and proper purposes". "The judge shall hear all cases posted before him unless there are sound reasons to abstain. Otherwise there will be chaos in the public hearing process and judicial functioning". "After Indira Gandhi’s parliamentary membership was set aside by the Allahabad High Court, Law Minister H.R. Gokhale, who was a good friend, wanted to meet me in connection with filing an appeal on her behalf since I was then the Supreme Court vacation judge. I declined to meet him and told him to file the appeal before the office of the court". "The case was posted the next day. I heard it the same day; eminent counsel appeared before me. I heard the case from 10.30 a.m. to 5.30 p.m. at a stretch, and pronounced the judgment the next day. It was described by advocate Seervai as the finest hour of the court".